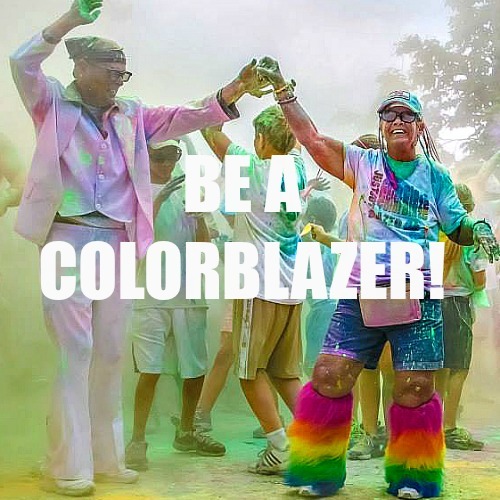 Color Blaze has plenty of school fundraiser ideas. We work with many schools, military and charitable organizations that require quotes in order to generate a purchase order. If you know what products you need, please fill out the form below and we can generate a quote for you. If you need our W-9 just click here.